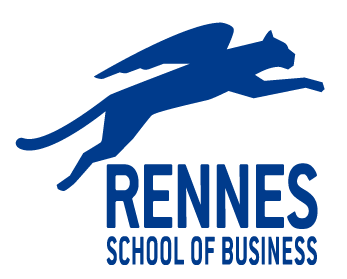 We strongly suggest you to start learning French in your hometown before coming to Rennes. It will not only help you get by on a day to day basis, but also might help you find a student job or an internship later on. Contact your nearest Alliance Française to start learning French as soon as possible.